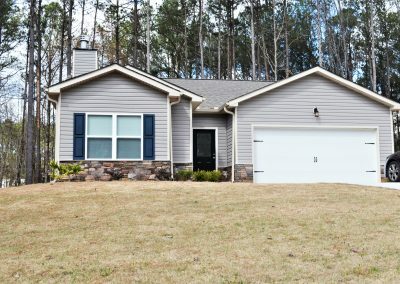 3859 Bomar Road | Lease Purchase Inc.
3 Bed 2 Bath $850 Mo. Amazing 1,472 square foot home with range/oven, dishwasher and a 2-car garage in a great school district. Convenient to shopping, schools, restaurants, and Hartsfield-Jackson International Airport. No pets. $850 deposit.